100% compatible to Epson printers. 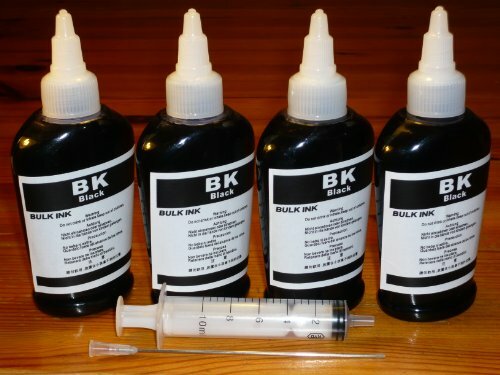 Total 400ml ink(black) and 4" long needle syringe. refill instruction included.